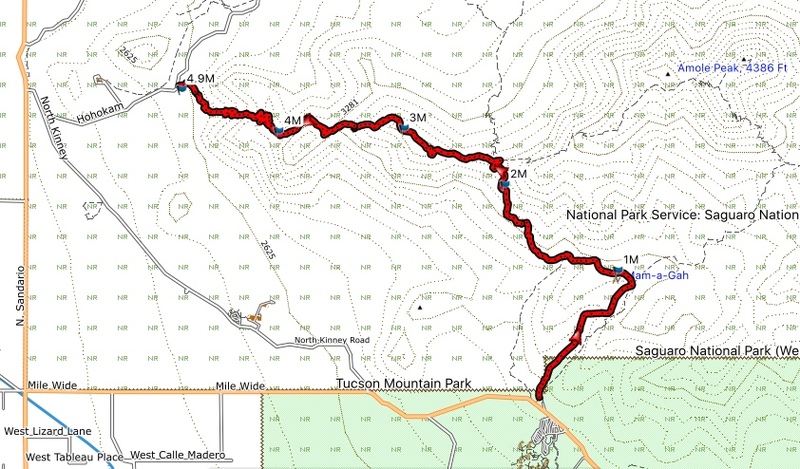 2 hikes planned for New Years day! Downtown Historical hike of 2.3+/- Miles lead by Jerry Hustead. Meet at 9 am at classroom 1. Come on out and celebrate the New Year with a hike! NO HIKE ON WEDNESDAY January 2nd!